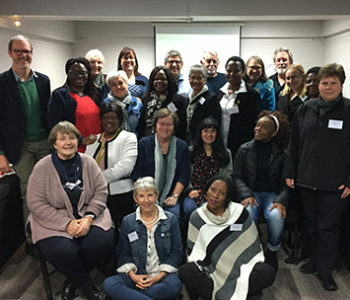 The overall goal of the African Mental Health Research Initiative (AMARI) is to build an Africa-led network of mental, neurological and substance use researchers in Ethiopia, Malawi, South Africa and Zimbabwe, who are equipped to lead high quality mental health research programmes that meet the needs of their countries. 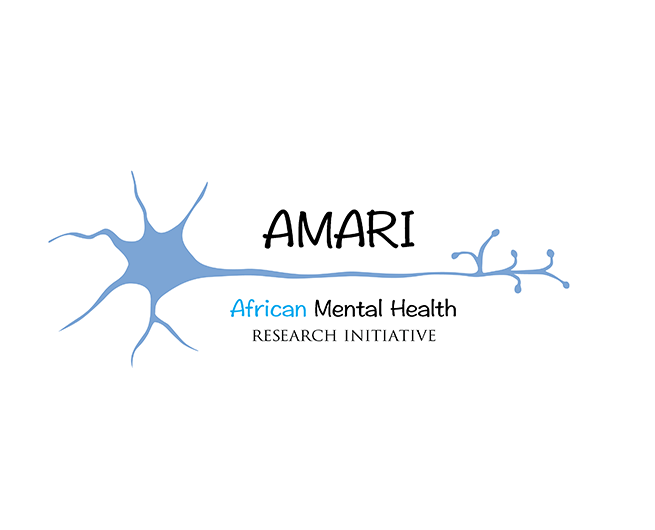 The AMARI scholarships funded by the UK Wellcome Trust have been established to provide support for two PhD students to join the team in the Centre for Public Mental Health, in the Department of Psychiatry & Mental Health at the University of Cape Town. Although the topic is of the successful Fellows’ choice, AMARI aims to create a sustainable career pipeline for these researchers with emphasis on integrating MNS research into existing programmes such as HIV/AIDS, and maternal and child health. Priority will be given to applicants who show evidence of leadership potential in the field. Although applicants from any of the four participating countries will be considered, we encourage applications from South Africans from previously disadvantaged communities. 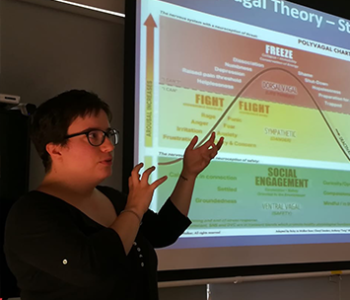 At present time no specific fellowships are offered by CPMH, however if you’d like to discuss PHD opportunities, please contact Prof Katherine Sorsdahl at katherine.sorsdahl@uct.ac.za.